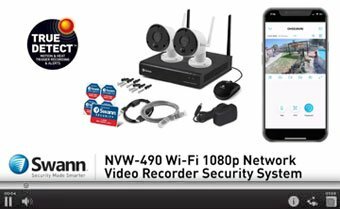 We'll show you how to set-up and use the 4 Channel 1080p Wireless Security System NVW-490 with this video instruction guide. 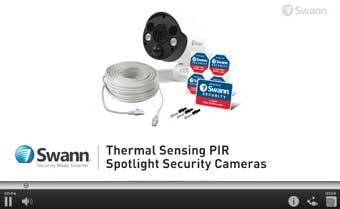 We'll show you how to set-up and use the Add-on Spotlight Cameras for NVR-8580 with this video instruction guide. 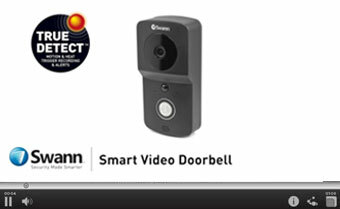 We'll show you how to set-up and use the Wire-Free 720p Smart Video Doorbell with this video instruction guide. 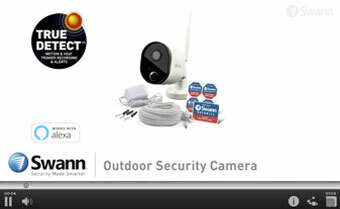 We'll show you how to set-up and use the Swann Wi-Fi Outdoor Security Camera with this video instruction guide. 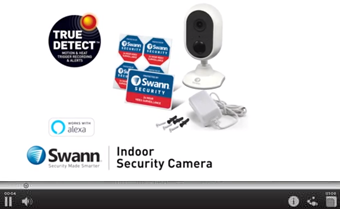 We'll show you how to set-up and use the Wi-Fi Indoor Smart Security Camera with this video instruction guide. 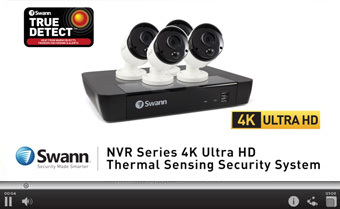 We'll show you how to set-up and use the Swann 4K Ultra HD DVR-5580 & 4K Thermal Sensing Cameras with this video instruction guide. 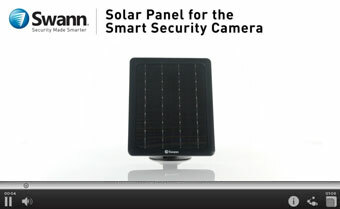 We'll show you how to set-up and use the Swann Solar Panel for the Smart Security Camera with this video instruction guide. 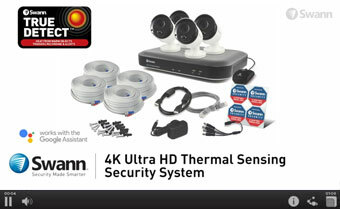 We'll show you how to set-up and use the Swann’s Thermal Sensing 4K Ultra HD Security System with this video instruction guide. 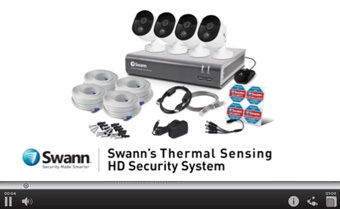 We'll show you how to set-up and use the Swann’s Thermal Sensing HD Security System with this video instruction guide. 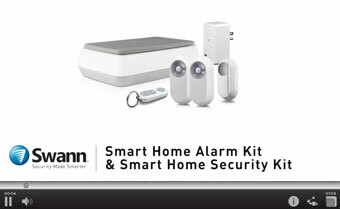 We'll show you how to set-up and use the Swann Smart Home Alarm Kit & Smart Home Security Kit with this video instruction guide. 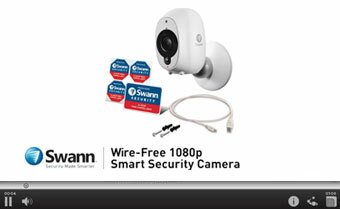 We'll show you how to set-up and use Swann Smart Security Camera with this video instruction guide. 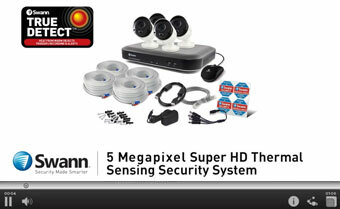 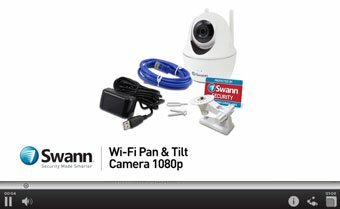 We'll show you how to set-up and use the Swann’s Wi-Fi Pan & Tilt Security Camera with this video instruction guide. 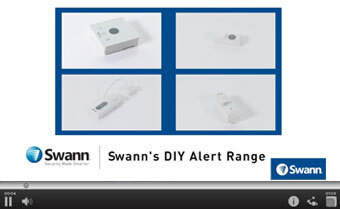 We'll show you how to set-up and use the Swann's DIY Alert Range with this video instruction guide. 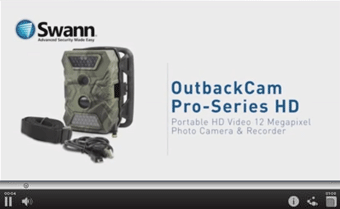 We'll show you how to set-up and use Swann's SWVID-OBC140 OutbackCam Portable HD Video & 12 Megapixel Photo Camera & with this video instruction guide.